Actor Parthiepan in 'Dirty Picture' remake? 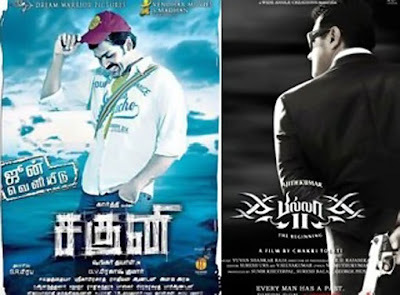 Saguni and Billa 2 to Duel at the Box Office? Actor Vijay injured at the London shoot of AR Murugadass directed Thuppakki. 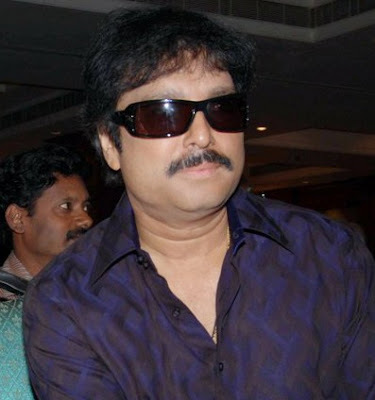 Popular actor Karthik hospitalised today due to sudden illness. 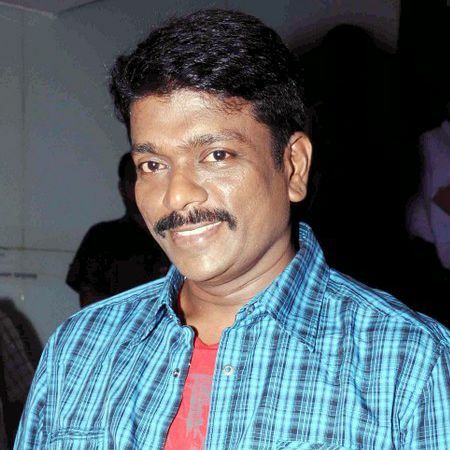 Actor-director R Parthiepan is gearing up to play a key role in the Kannada remake of Hindi hit 'The Dirty Picture'. Titled 'The Dirty Picture: Silk Sakkath Maga', the movie will be directed by popular Sandalwood filmmaker Trishul. It is said that Parthiepan will play Naseeruddin Shah's character, while the title role will be played by Veena Malik. The 'Vithagan' maker is expected to camp in Bangalore to complete his portions in the movie. Confirming the development, Trishul says, "We have approached Parthiepan for the role and he has given his nod. We will be officially signing him for the project soon. We are happy to have him on the board." Back home in Kollywood, Parthiepan is getting ready to start 'Meendum Pudhiya Padhai', a sequel to his yesteryear hit 'Pudhiya Padhai'. Also, he is expected to star in a television serial to be made by Gautham Vasudev Menon. 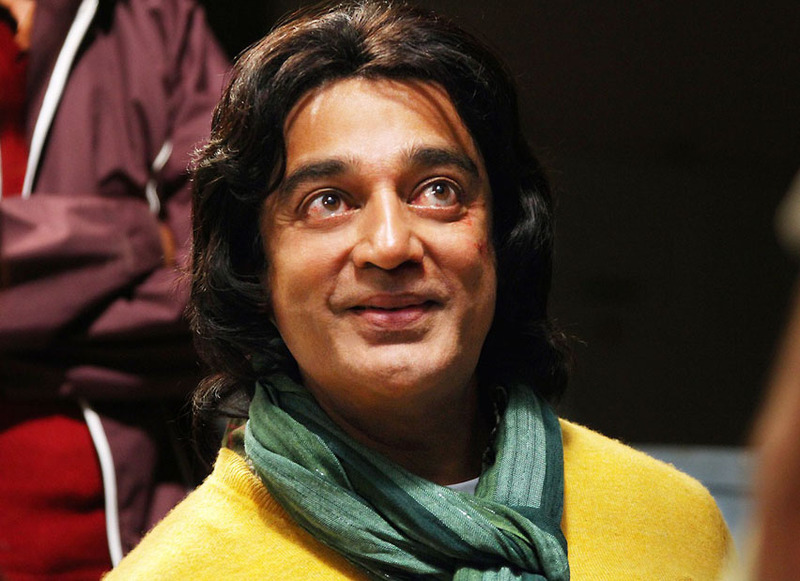 Kamal Haasan is Hollywood bound! The star released the trailer of Vishwaroopam yesterday at the International Indian Film Festival held in Singapore and it has garnered all the attention. One of the impressed personalities happens to be the Hollywood producer Barrie Osborne. He has lauded Kamal's writing, directing and acting abilities indicating that the two would be joining hands for their next. The details about this Hollywood project is expected after Viswaroopam is released, say sources. Viswaroopam deals with terrorism and has been shot in some exotic locations in Afghanistan and US. Playing Kamal's leading ladies in this film is Andrea and Pooja Kumar. Sources say that Vishwaroopam is planned to be released on July 13th. Cheran is getting ready to don the director's robes after a long time and has titled his film JK Enum Nanbanin Vaazhkai. This film will star Sharvanand of Engeyum Eppothum fame playing the lead role with Nithya Menon as his leading lady. 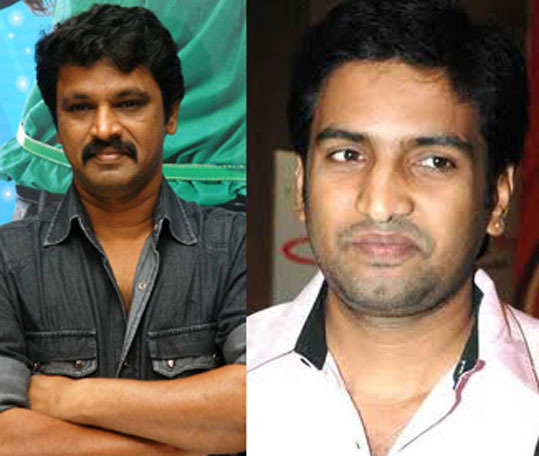 For the first time, Cheran has roped in Santhanam for his project and it would be an interesting inclusion to the star cast considering the seriousness in his directorial ventures. Even the title indicates that Cheran has moved over to the comedy genre considering the huge reception for such films. 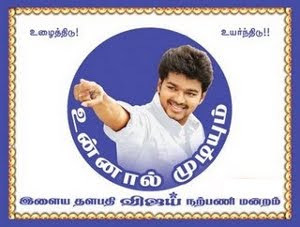 However, only an official confirmation will spell out what JK Enum Nanbanin Vaazhkai. Now, the industry is buzzing with news that both the makers of Saguni and Billa 2 are intent in releasing their respective films on the same day – June 22nd. While it would certainly be a treat for the fans of Karthi and Ajith to see their idols on the big screens, industry sources aver that at least a two week gap would do the films good. According to trade sources, theatre owners are requesting the makers of Saguni and Billa 2 to consider a date change as it would be a good business tactic. Saguni stars Karthi and Pranitha and has been directed by Shankar Dayal while Billa 2 has Ajith, Parvathy Omanakuttan and Bruna Abduallah with Chakri Toleti wielding the megaphone. 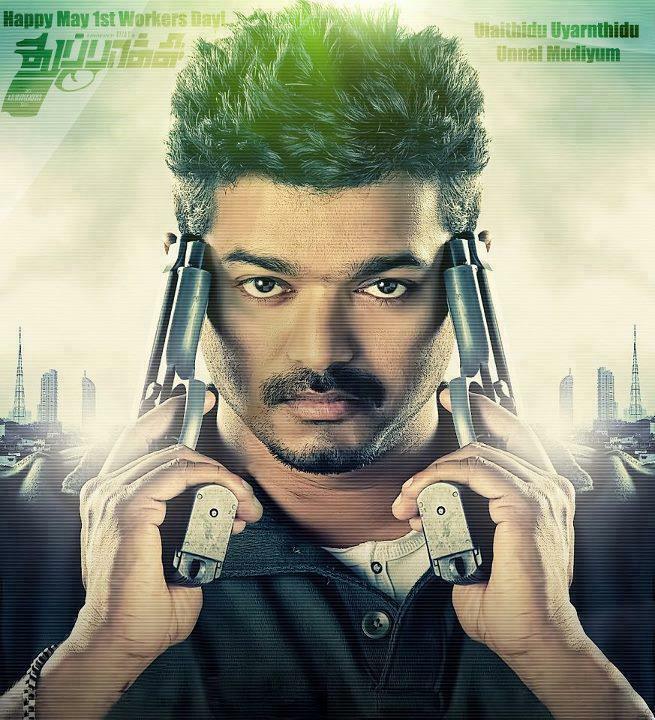 Will Saguni and Billa 2duel it out at the box office? Let's wait for an official announcement. 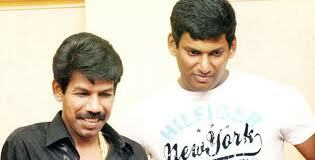 Director Bala and actor Vishal is going to join again for an untitled movie after their present commitments. Director Mani Ratnam roped in Gautham, veteran lover boy Karthik's son and Tulasi younger daughter of actress Radha (sister of Ko heroine Karthika) for his new love story Kadal. Actor Vishnu is on a high since his next film, Neer Paravai, produced by Udayanidhi Stalin and directed by National Award winner Seenu Ramasamy is getting ready for the next schedule. The actor seems to have undergone a makeover for the role, with a different haircut and costumes, a look he has tried to keep under wraps. At a recent event, he was seen sporting a cap to cover his new haircut for the film. Apart from heroine Sunaina, the cast includes an impressive list of veteran actors Nandita Das, Thambi Ramaiah, Saranya and Samuthirakani amongst others and the actor seems to be having a good time interacting with the veterans on the sets. Says he, 'They are all very down to earth and help me a lot during the shoot with suggestions and encouragement. Post the shoot, they interact with all of us like friends. Thambi Ramaiah is very spontaneous and keeps us in splits. Nandita and Saranya are very down to earth. Samudrakani is very friendly and I have learnt a lot from all of them. It's a delight to be around them and I am looking forward to the next schedule this month which will be in Rameswaram." The team shot in Manapaadu, in the Tuticorin area. Whats driving the unit crazy however is the excessive heat and the fine beach sand that sticks to the body when the winds blow. "Even the locals say that they don't venture out in the afternoon heat and are amazed that we work during that time on the beach!" grins Vishnu who has got completely tanned for the look of a fisherman. The film's look is out and it seems to be a period movie.